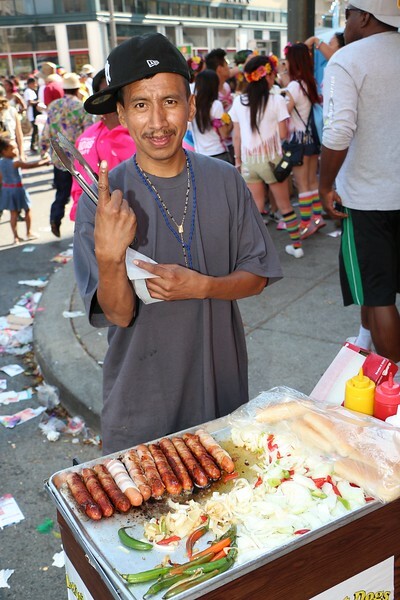 Gay Pride 2013 Celebration Festival Eye Candy – Photojimsf!!! 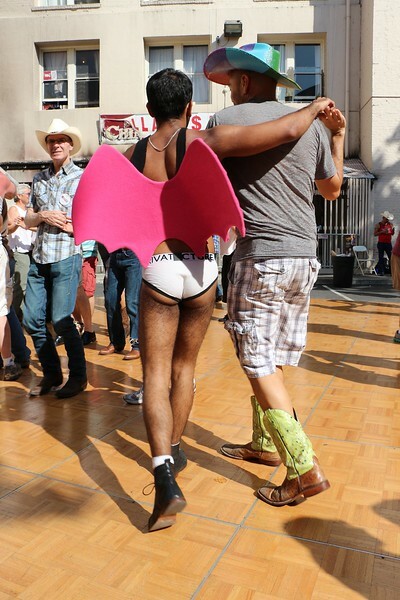 Thanks for browsing by my post: 2013 Pride eye candy. Here’s a buffet of some of the choice sweets I sampled, just for you, with my camera lens. Click on any picture to the full smorgasbord in my gallery of over 150 outtakes. The original assignment can be seen in the nightlife section on EdgeSanFrancisco.com.